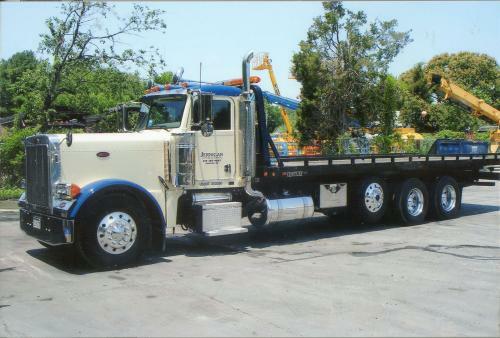 Need any equipment or material moved? Try our Rollback services. 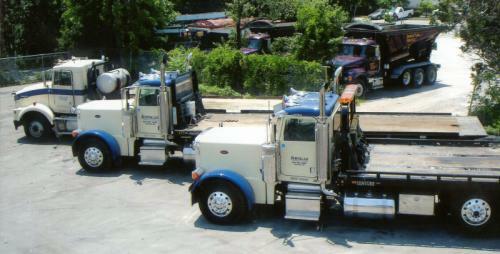 We have two new 2007 Peterbilt Rollbacks and a Kenworth T800. All of our rollbacks have 28' beds and are capable of hauling 35,000 lbs. We can move just about anything!